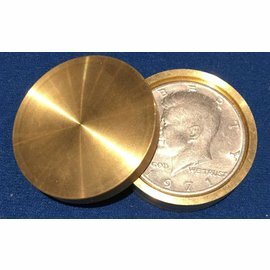 Our deluxe beveled coin box is made from solid brass and is finely crafted. 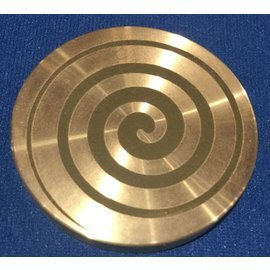 This new curved design is for aesthetics as well as for ease of manipulation. 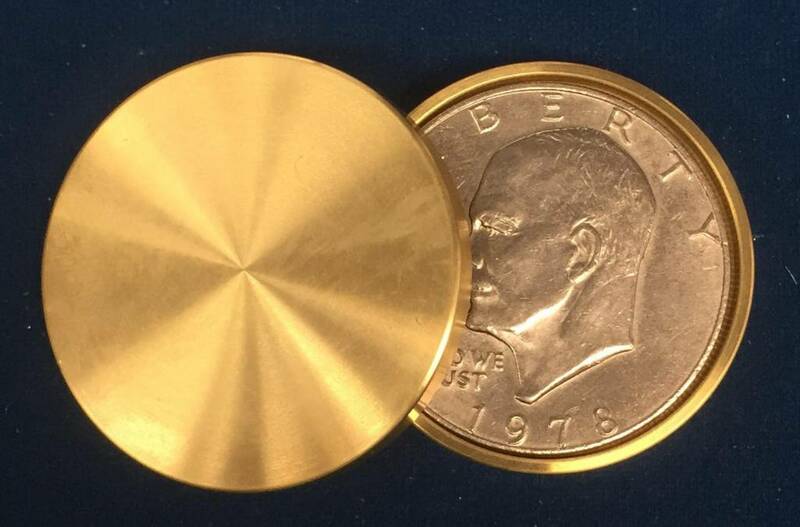 Start by placing a Eisenhower Dollar in the recess of the box cover it with the lid, open lid and its gone! 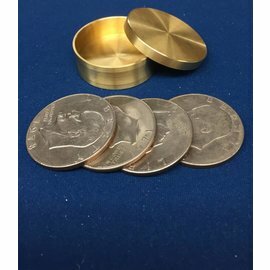 Start by placing a Eisenhower Dollar in the recess of the box cover it with the lid, open lid and its turns into an English Penny! 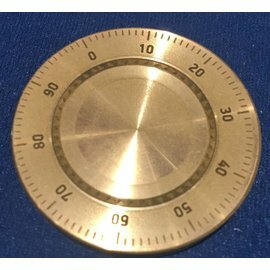 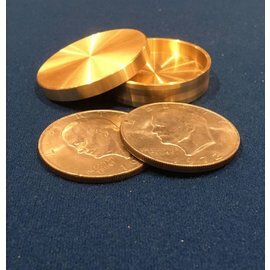 Start by placing a signed Eisenhower Dollar marked by the spectator with permanent marker in the recess of the box cover it with the lid, Bring into view let’s say The Double Locked Box trick. 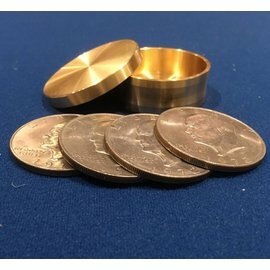 Open lid and they can still see the coin. 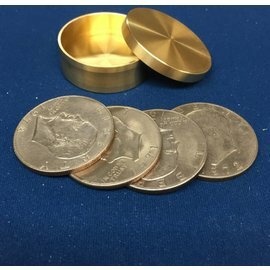 Replace the lid and open it immediately, its gone from the box and into the Double Locked Box! 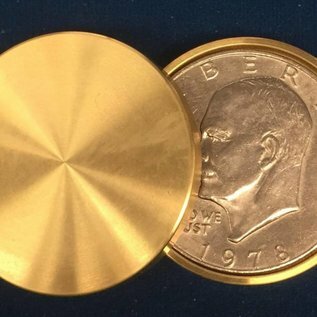 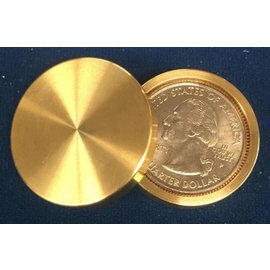 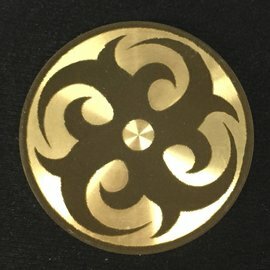 I think your close-up mats are the best in the business and I love your "slim" brass coin boxes!